Consider the competitive world we work in. Being contactable 24/7 and available is often the only aspect that can set one business apart from another. And now you can be, with the lowest sourced call rates, and advanced exchange services through our interconnected exchange partner networks. 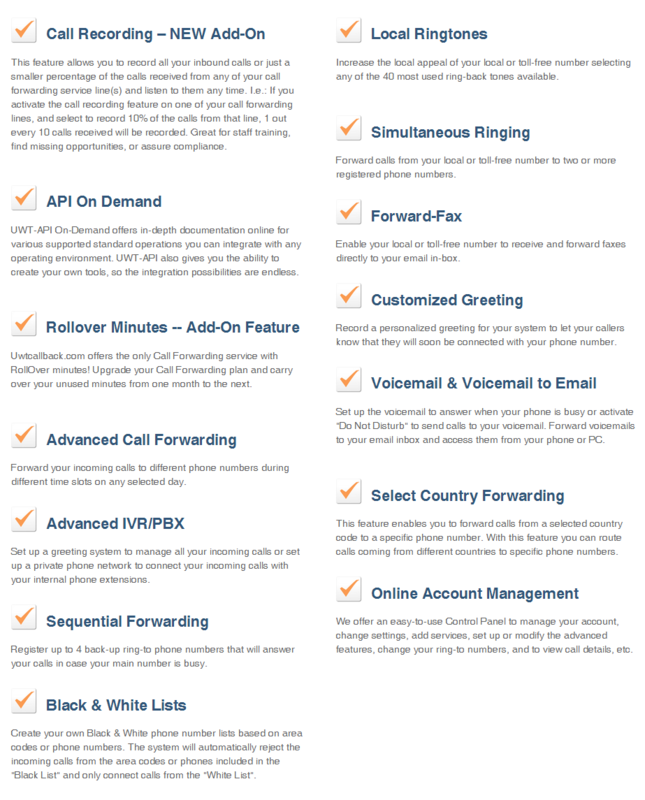 If you are looking save on your telephony costs and looking for a fully managed cloud-based switchboard solution, with no additional hardware or contracts, that is easy to implement and where you can choose your own numbers and a global provider that can give you state of the art voice functionality while providing cost-effective enterprise-grade telephony solutions then you have come to the right place. All you need is a reliable internet connection! Deployment is quick, efficient and best of all you will benefit from the lowest sourced call rates too. 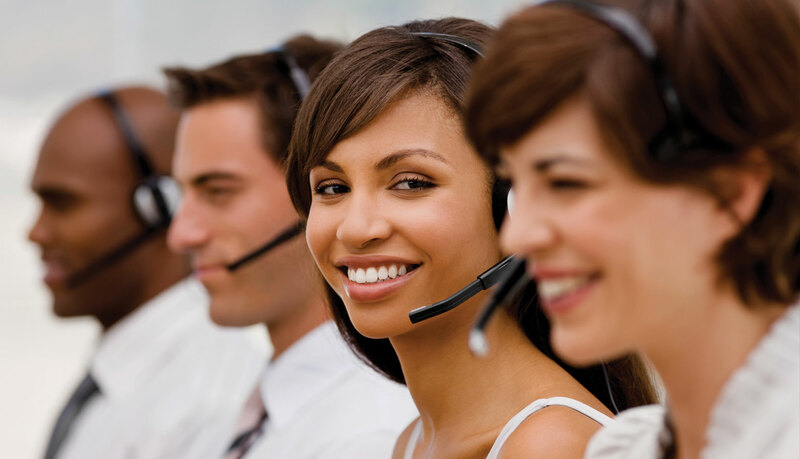 unlike outdated fixed lines, can be moved without requiring a change of telephone number. 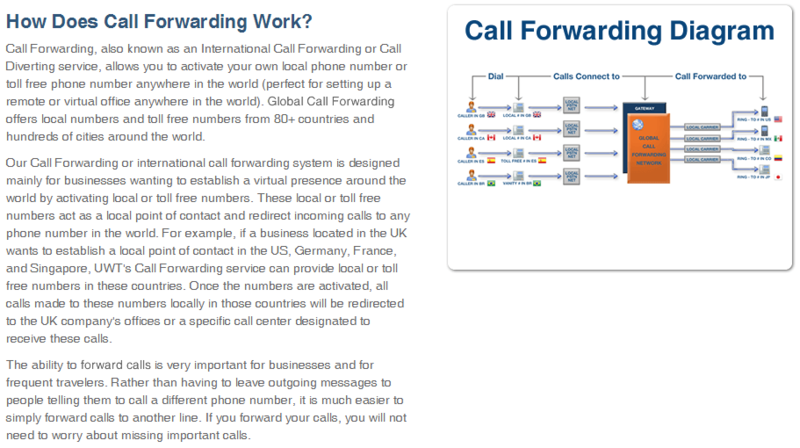 The Cloud Hosted Switchboard works in conjunction with our collaboration across the (UWT) United World Telephone Trunk. You can select between a single telephone number or a range of telephone numbers to facilitate direct dialling towards multiple extensions. The Hosted Switchboard is the ideal solution for a SOHO office with one user too much larger enterprises with thousands of users. Consider using call recordings as verbal contracts. Store the recordings in the cloud. 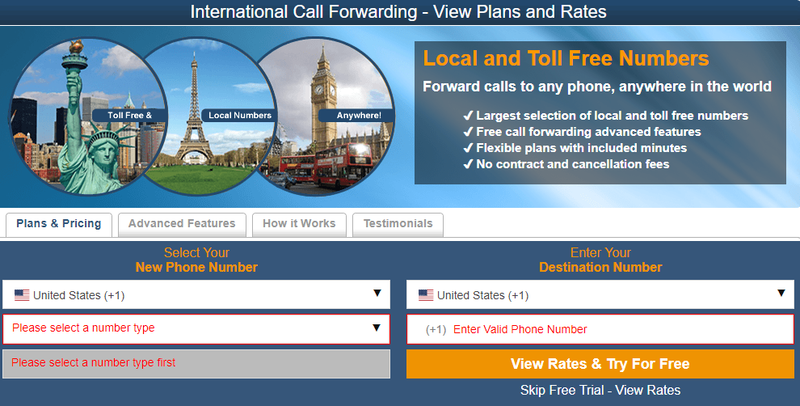 Private Call recording can also be used as an effective learning tool and recorded calls can help you resolve disputes. Ensuring that your business complies with legal and industry-specific legislation. You might even reduce time on your sales cycle.